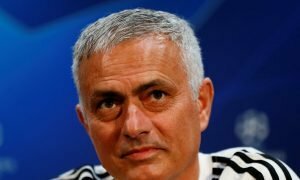 European club urge Man United to lodge £36m swoop | The Transfer Tavern | Where football transfer rumours fly or die! Manchester United fans are wondering just what’s going on at Old Trafford, after their game of pool was disrupted by one punter reading out a story from one of the day’s tabloids. 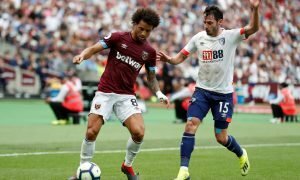 The Sun state Lazio have urged United to lodge a £36m bid for midfielder Felipe Anderson, who is one of Louis Van Gaal’s prime January targets. Brazilian star Anderson, 22, is seen by United as an ideal recruit to bolster their attacking line and Anderson seems up for a Premier League switch, with the South American criticised for his attitude in the wake of United’s interest hitting the papers. Lazio are up for a sale at the right price and the ball is very much in United’s court, with our punters wondering why their side hasn’t lodged a formal approach just yet as it’s clear they need the signing and it’s one that can go ahead. 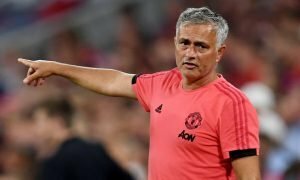 Our landlord is concerned that any delays in getting business done this month could seriously jeopardise United’s push for a top-four finish, with the Red Devils not in a position to take risks as they are off the pace and are putting in uninspiring performances. United fans, do you expect to wrap-up a deal for Anderson soon? Let us know in the comments below!